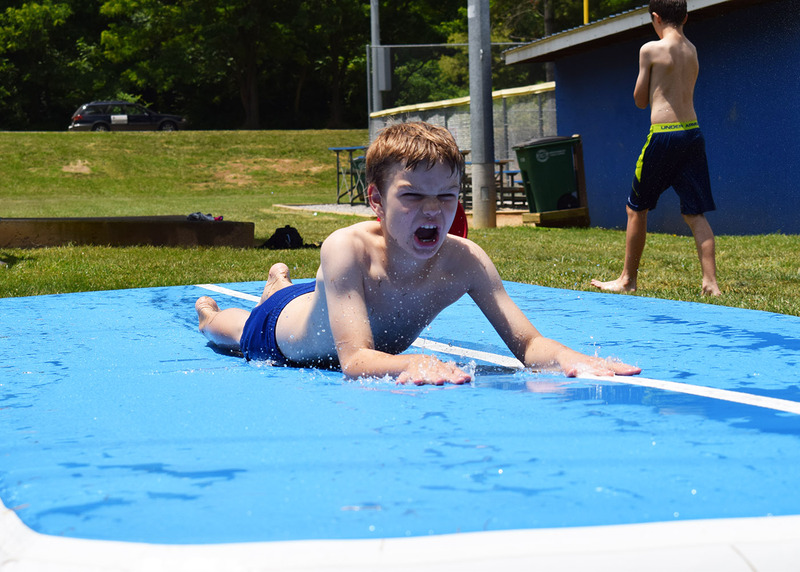 Camp is an awesome activity packed opportunity to expand your kids experiences. 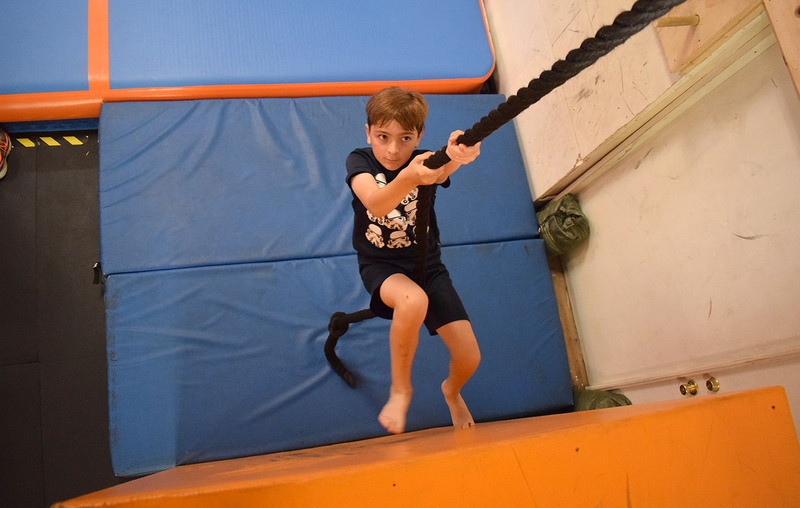 We teach them obstacle coursing, parkour, free running, martial arts tricking, new games, and do lots of fun activities, and even some cool crafts. We also go outside a lot and teach them the importance of outdoor activity, nutrition, and discuss many fun topics to help them grow as people, athletes and friends. 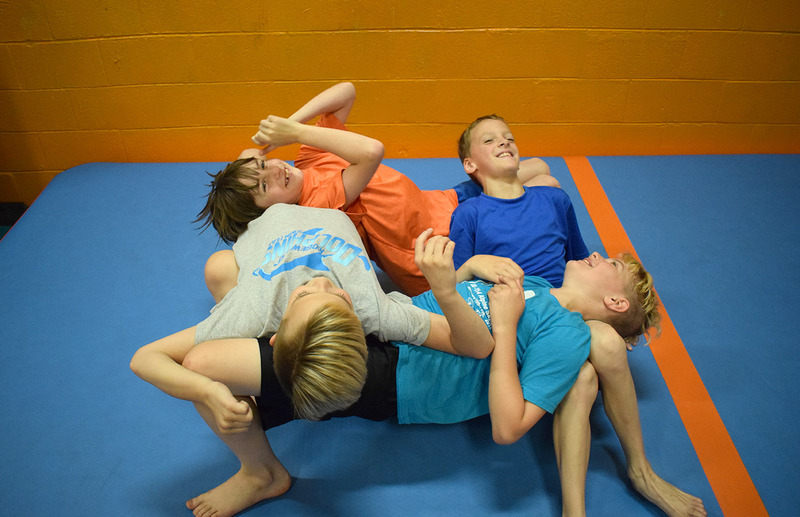 We emphasize teamwork, humility, and service to others through games and challenges. Camp is more than just an opportunity to exhaust your kids, it’s an opportunity for them to better themselves and develop themselves. Camp is about making a difference in their life, not just a difference in their energy levels. Many of our former campers are excited year round for our camp, so come and see what it’s all about and get the expert training from the pros. !! !Important Note!!! Our first summer camp date was moved forward to June 10th. Because it overlapped with schools schedules for when school got out. Teenagers, Pre-Teens, and youths all welcome! Ages 5 and older. Option 1: Select the camp option you want to sign up for below, and follow the registration process. (If you already have an account, then just sign in and select the camp you want). Option 2: Go to our calendar, search June through August, select the camp, register and pay for it through your account! Attending most or all of the days of Summer Camp for the fullest amount of time possible. Attending only part of the Camp day periods. NOTE: Your camp cost MUST be paid before participation. 1. Water bottles. We unfortunately do not have access to a water fountain, so please bring your own. We do have bottled water for $1. if needed, and kids can refill in the sink if necessary. 2. Lunch and two snacks. We will be taking some breaks for food. 3. Clothes appropriate for athletic activity. They need to be able to move well! 4. Clothes for outdoor play, and or clothes you can get wet. If the weather is nice, we go outside and play some games, and even have some water events! 5. Towel. Just in case we do a water game or event!